Spays and Neuters are by appointment only. Please call 940-549-1692 to schedule. 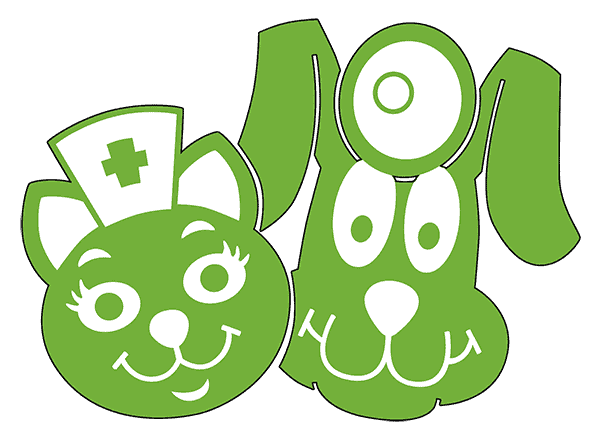 Walk-ins are welcome for all non-surgical services up to three times per month depending on vet availability. Please call 940-549-1692 for our next clinic date. Walk-in services are always offered from 10am – 2pm. No appointment necessary! The P.E.T.S. Spay and Neuter Clinic of Graham is held at the Humane Society of Young County. Click “Directions” on the map below to enter your address for directions. If you’re using your own GPS, input this address: 120 Craig St., Graham, Texas 76450.